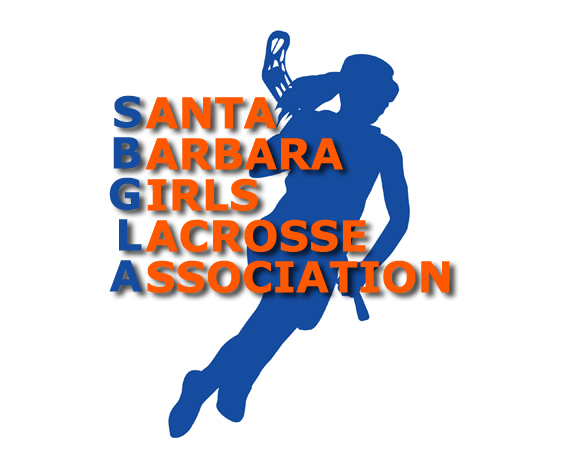 Mission Lacrosse club players here's our week two fitness training. Length of long run and number of 100 yard sprints increases for the last time before we change up our type of training. Keeping in mind the first cycle was Week Zero, before we started team practices together, here is our third cycle. Tuesday (5/15) - Warmup, dynamic stretching and a 40 minute training run. Follow with eight 30 second front plank sessions or equivalent abdominal core exercises. Finish with a warm down stretching session. Thursday (5/17) - Warmup, stretch, run fourteen repeat 100 yard sprints with a one minute recovery period between each sprint. Follow with eight 30 second side plank series, alternating sides, or equivalent abdominal core exercises. Finish with a warm down stretching session. Saturday (5/19) - Warmup, dynamic stretching and a 40 minute training run. Follow with eight 30 second front plank sessions or equivalent abdominal core exercises. Finish with a warm down stretching session. Sunday (5/20) - Rest day. Team practices continue on Monday, Wednesday, Friday 4:00 to 5:30pm at San Marcos High School. Keep up your efforts everyone. You are doing great!